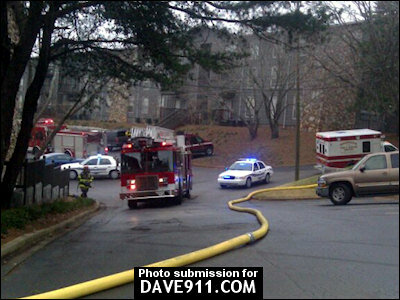 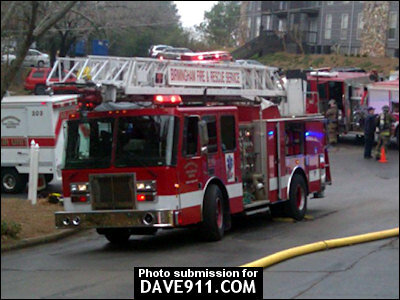 Birmingham Fire & Rescue responded to an apartment fire at Beacon View Apartments this morning. 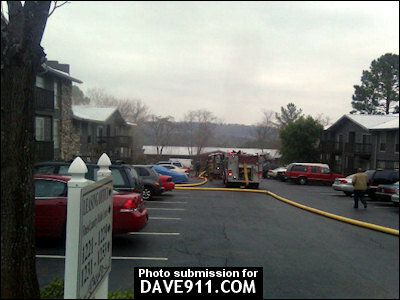 Below are a few pictures from the scene. 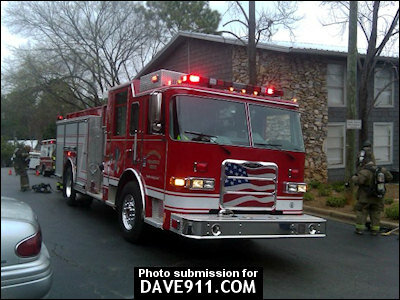 A special thank you to the person who shared these pictures!